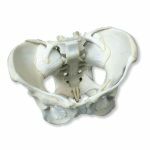 This spine is the last spine you will ever need! 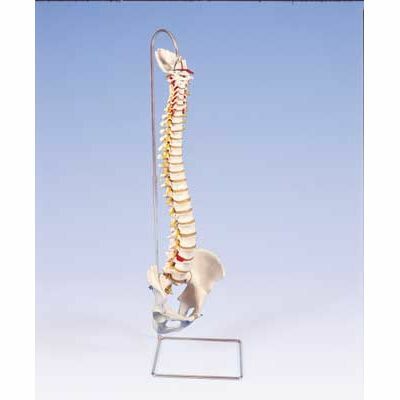 Specially mounted on a flexible core, adding extra stability to the spine. 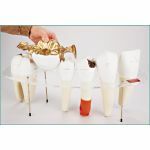 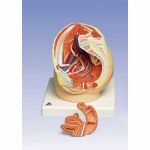 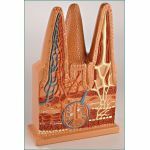 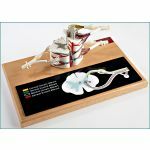 Ideal for active and hands on use, this spine is great in schools or in a doctor's office for patient education. 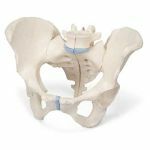 This spine is extremely good value and durable.